Gov. Roy Cooper’s administration told legislative leaders investigating the Atlantic Coast Pipeline last week it won’t allow private investigators hired by the General Assembly to interview state employees. The investigators are former federal agents who were hired in December by a special ACP subcommittee to look into the ACP permit process and the creation of a $57.8 million discretionary fund Cooper would control. The General Assembly created the subcommittee in September. The investigators’ duties include reviewing documents and interviewing state employees and others associated with the project. Subcommittee chairmen Sen. Harry Brown, R-Onslow, and Rep. Dean Arp, R-Union, responded today to Cooper. They plan to proceed with interviews, which could lead to a showdown between the legislature and the governor regarding the General Assembly’s oversight authority. “Given your administration’s repeated emphasis that nothing untoward transpired, we do not know why you would obstruct this investigation by forbidding state employees from speaking with the Subcommittee or its staff. The independent investigators will be in touch with prospective interviewees to schedule a conversation at a time and venue that is most convenient for the interviewee,” said Brown and Arp. The letter by Cooper’s Chief of Staff Kristi Jones and by Brown and Arp were published earlier today by WRAL. They can be found here and here. “However, we have directed Cabinet level agencies to respectfully decline these outside investigators’ requests for interviews. There are no protections for state employees from inappropriate questions and no rules preventing these private contractors from using underhanded or even illegal methods to interrogate,” she said. Brown and Arp took exception to Jones’ characterization. “We are deeply disappointed that you chose to impugn the character of career federal law enforcement officials as cover in your effort to shield the public from the truth of your administration’s dealings,” their letter said. The lawmakers also raised the issue of Cooper’s business relationship with Strata Solar, a relationship started in 2012 and first reported by Carolina Journal last year. Cooper, while serving as state attorney general, agreed to lease a 40-acre Nash County property he and his brother owned to Strata for the construction and operation of a 4.9-megawatt solar facility. These facts appear to be true: Your business partner asked you to personally intervene with Duke Energy on a matter impacting his solar company profits that is unrelated to the ACP. You then met one-on-one with Duke Energy CEO Lynn Good and discussed your business partner’s request and the ACP permit. Several weeks later, when your General Counsel informed you that he intended to sign a critical document related to the ACP, you asked. ‘where are the solar boys on their deal?’ The deal with the solar boys was not yet complete. The critical ACP agreement and the permit were delayed for weeks until the solar deal providing your business partner with increased profits was on more certain footing because of your intervention. Cooper’s office announced the $57.8 million discretionary fund immediately after the state Department of Environmental Quality announced it approved a critical water quality permit for the ACP. Both announcements were made Jan. 26, 2018. 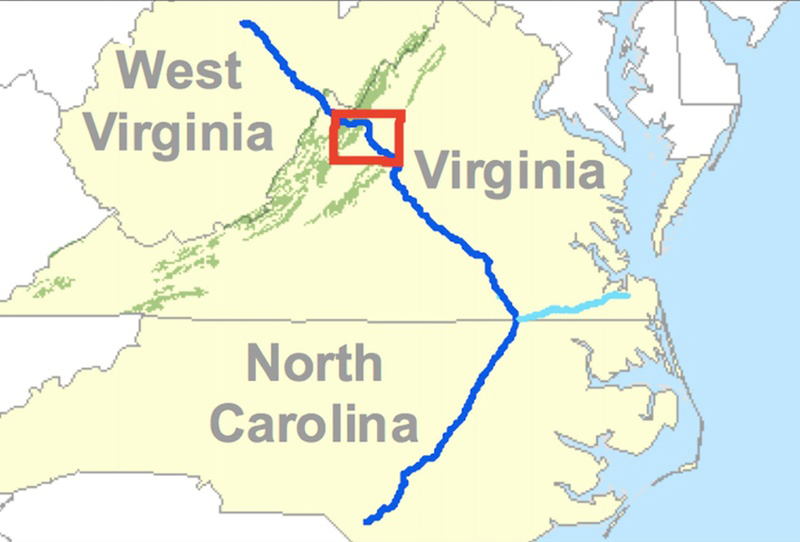 The Memorandum of Understanding between the governor’s office and the four utilities building the pipeline (including Duke) said the money would be used to mitigate environmental impacts of the pipeline; for economic development projects in the affected counties; and for renewable energy projects in the affected counties. In February, the legislature voted to redirect the ACP discretionary fund to the school systems in the eight counties crossed by the pipeline. To date, the state has received no money.